You are currently browsing the tag archive for the ‘Sting’ tag. 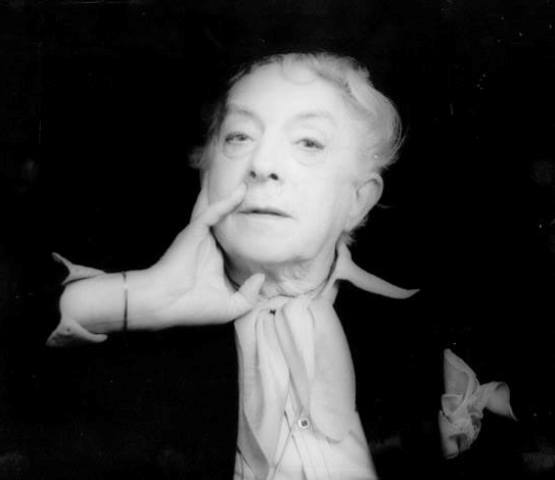 It will be screened on 15th August 2013, at 7:00 pm, at the New York Museum of Art and Design the documentary “An evening with Quentin Crisp & Penny Arcade”, a smashing film depicting the art and wisdom of Quentin Crisp, an Englishman in New York and reminding me the song by Sting dedicated to the artist. 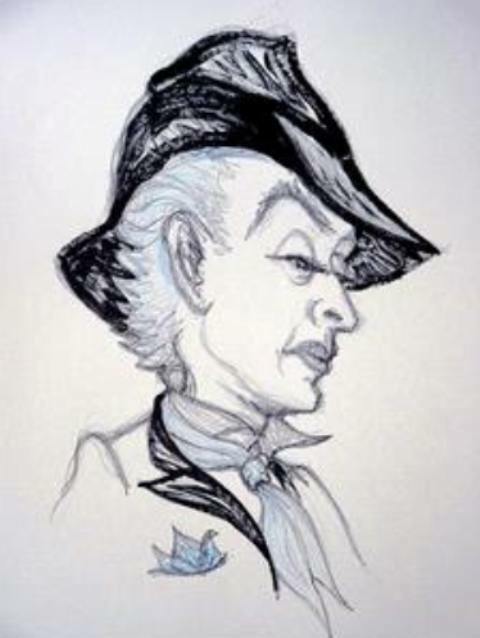 A story under the sign of romanticism, power of ideas, dandyism and art. The film is part of a wider project, “The Lower East Side Biography Project”, created in 1999 by the vibrant performance artist Penny Arcade and video producer Steve Zehentner as a biography series and oral history archive in order to ensure future generations have access to the mad souls of invention and rebellion that built the New York Lower East Side’s international reputation, area considered as an incubator for authenticity and iconoclasm in art, culture and politics. 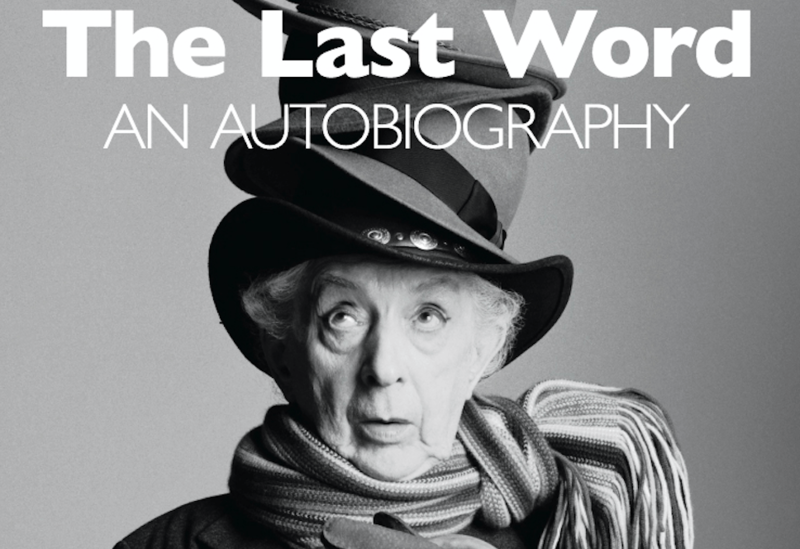 A not to be missed – free – event to enjoy and know more and better about an iconic artist. 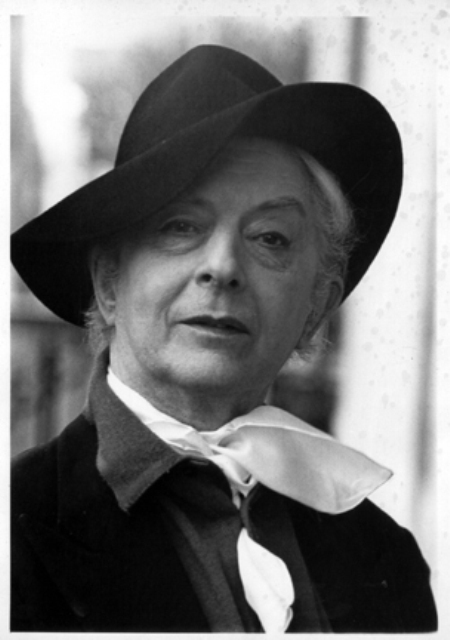 Sarà proiettato il 15agosto 2013, alle ore 19:00, presso il Museum of Art and Design di New York il documentario “An evening with Quentin Crisp & Penny Arcade”, una formidabile pellicola che ritrae l’ arte e la saggezza di Quentin Crisp, un Englishman in New York e mi ricorda la canzone di Sting dedicata all’ artista. 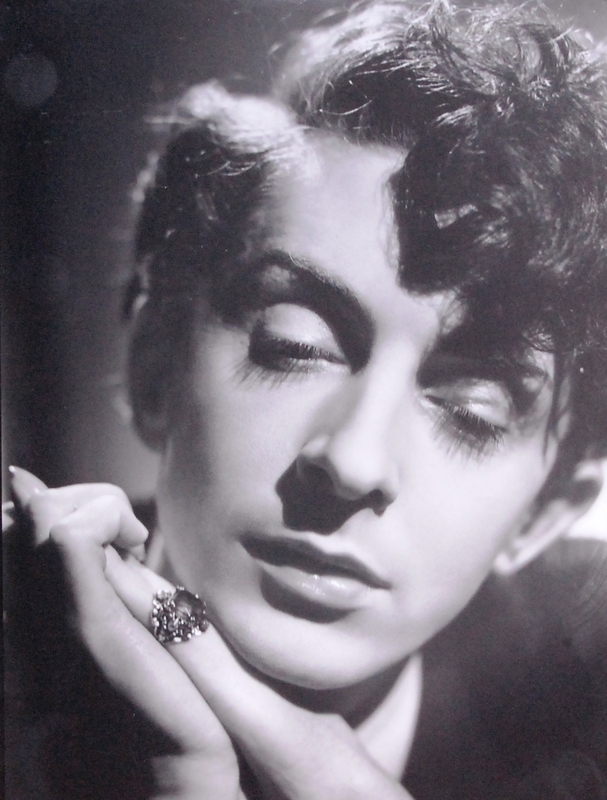 Una storia all’ insegna di romanticismo, potere delle idee, dandismo e arte. La pellicola è parte di un progetto più ampio, “The Lower East Side Biography Project”, creato nel 1999 dalla vibrante performance artist Penny Arcade e dal video producer Steve Zehentner quale serie di biografie e archivio storico orale al fine di consentire alle future generazioni di accedere alle anime gravide di quell’ estro e ribellione che ha costruito la reputazione internazionale della Lower East Side di New York, area considerata un incubatore dell’ autenticità e iconoclastia nell’ arte, cultura e politica. Un evento – gratuito – imperdibile per apprezzare e conoscere di più e meglio un iconico artista.